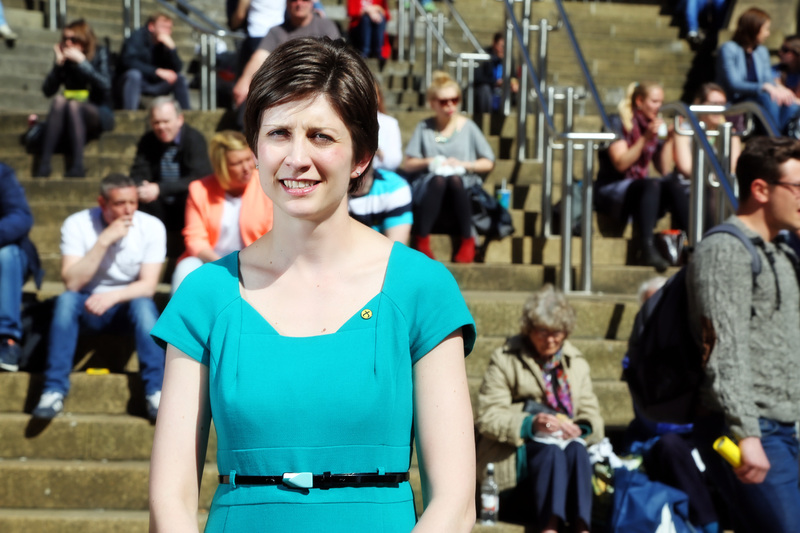 Glasgow SNP MP, Alison Thewliss, has joined forces with MPs from three other parties to force a vote in the House of Commons which could see the abolition of VAT on ladies’ sanitary products – otherwise known as the tampon tax. Ms Thewliss has campaigned for the abolition of the tampon tax since being elected to Parliament in May 2015. She initially tabled amendments during committee consideration of last year’s Finance Bill and the SNP was the only major party in the 2015 election to have a specific manifesto commitment to abolish the tampon tax. Next week MPs from the SNP, Labour, Conservatives and the Liberal Democrats will force a vote in the House of Commons which could end the “deeply unjust tax on periods”. “Now is the time end, once and for all, the deeply unjust tax on periods. “It is estimated that the UK Treasury generates £15 million a year in VAT from the sale of essential ladies sanitary products. Tampons are not a luxury item – they are a basic requirement for women and should not be subject to tax.